Thank you so much for leading me to the story of the author. What an precious interview of how the story became a book. I hope you have a wonderful Christmas season. 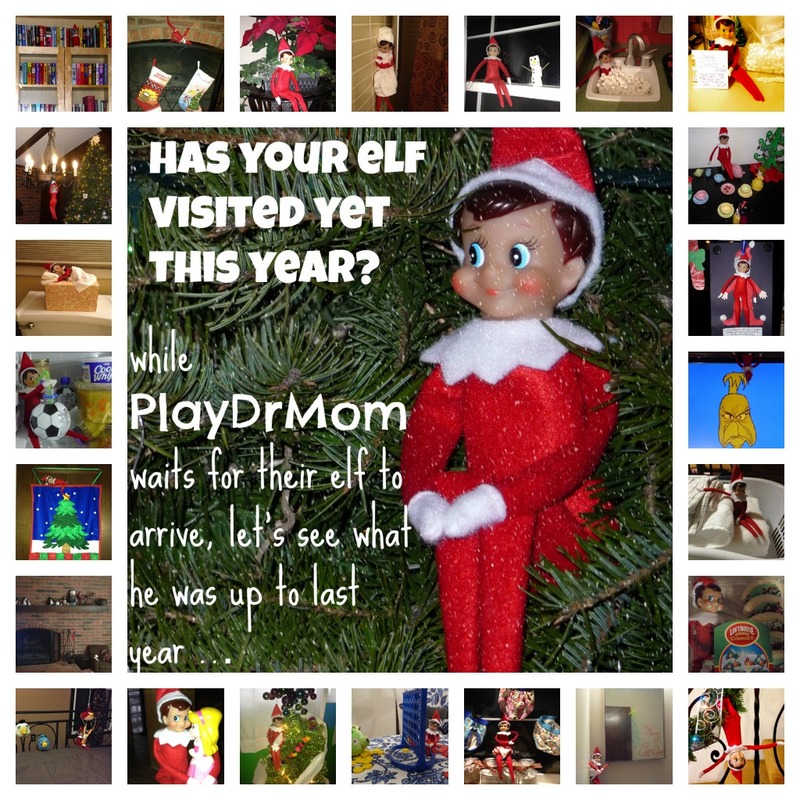 I am co-hosting the Ultimate Elf on the Shelf Link Party and I’d love for you to come link this and any other elf posts up!